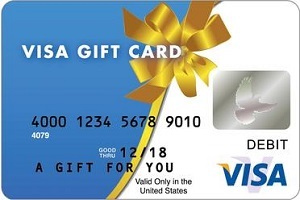 Help us with our online reviews presence & win a $100 Visa Gift Card! At Premier Roofing & Siding Contractors, we value the ability of our customers to hear from each other about the type of work we provide. That's we offer a reward contest to customers who write a review about us online! After we complete your contracted work, review our company on Google+ or Angie's List to enter. We have one drawing per quarter. All drawings will be announced via our Facebook page.